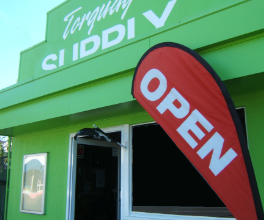 WE SELL TO THE PUBLIC, Torquay Supply has been established for over twenty years. It currently services the Maryborough, Hervey Bay, Craignish, Toogoom, Eli Waters in the Aged care, Schools, Resorts, Supermarkets, Kindergartens, Cafes, Local Council and Retail areas. 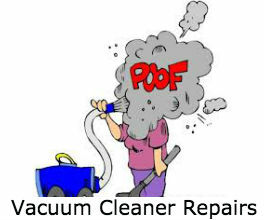 Specialising in all Domestic, Commercial and Industrial cleaning requirements. 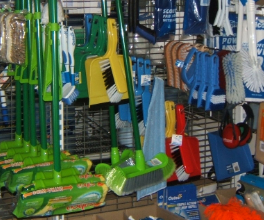 Torquay Supply carry a complete range of cleaning solutions for Domestic, Commercial and Industrial usage.